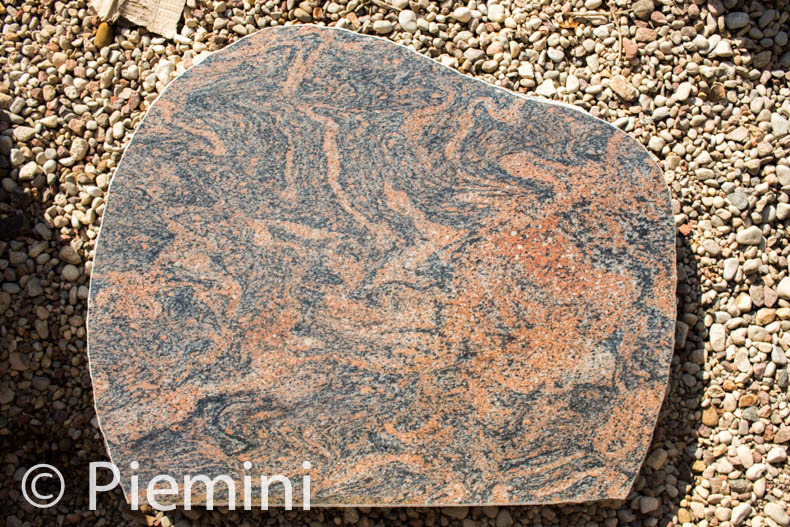 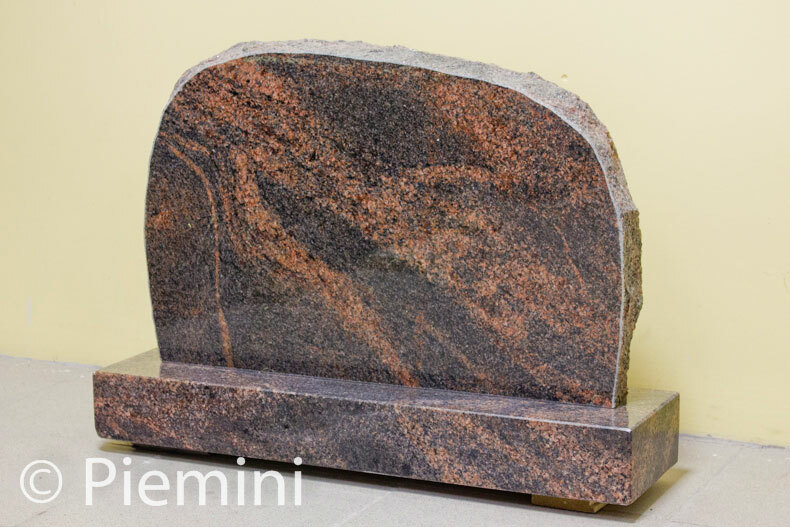 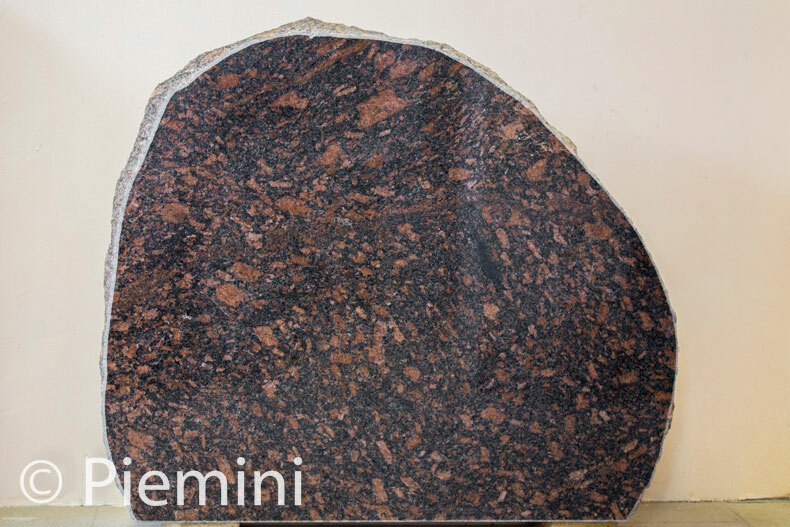 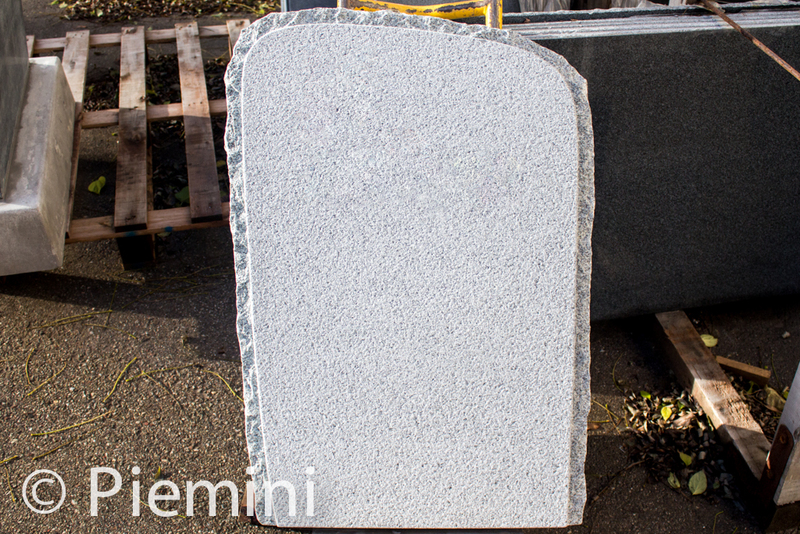 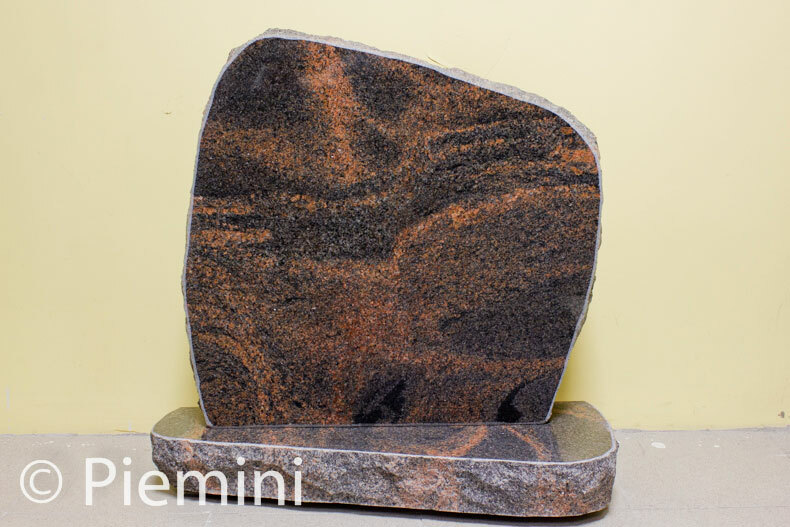 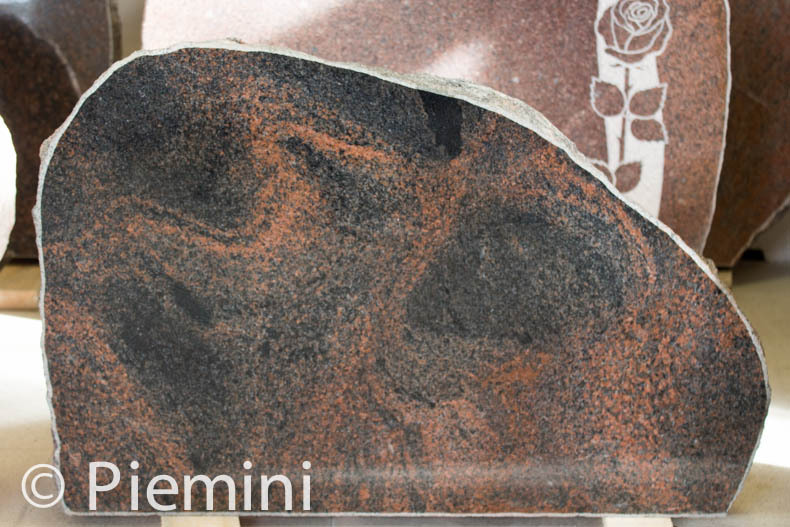 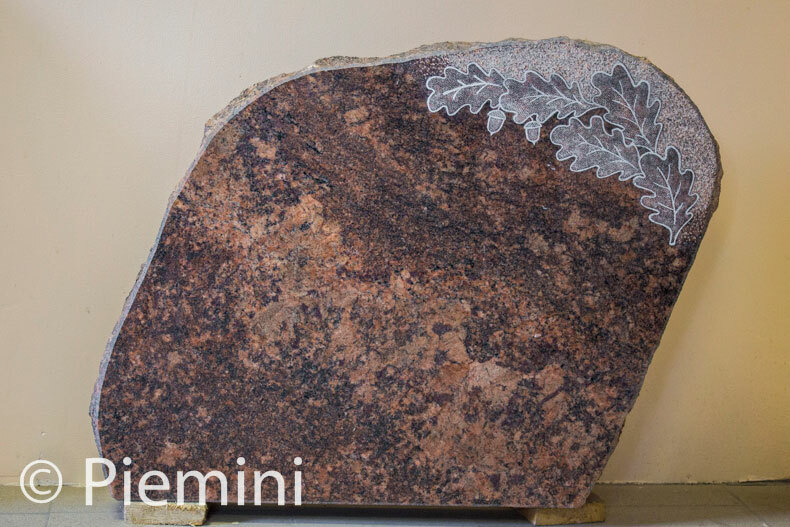 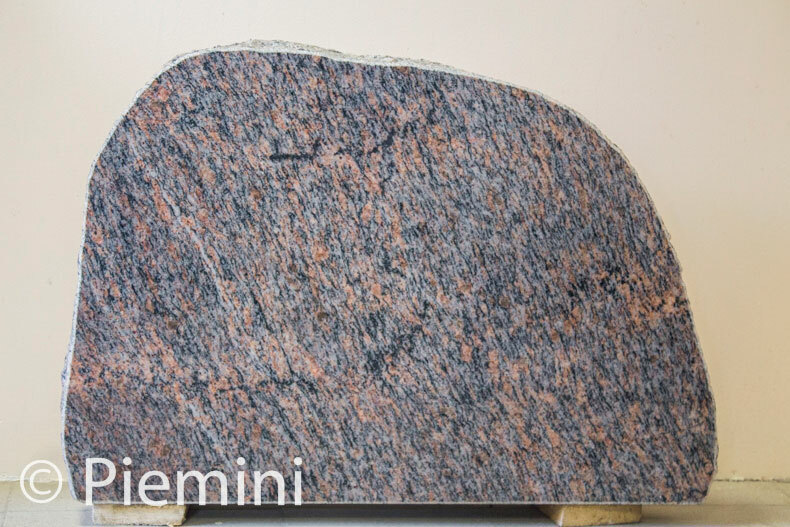 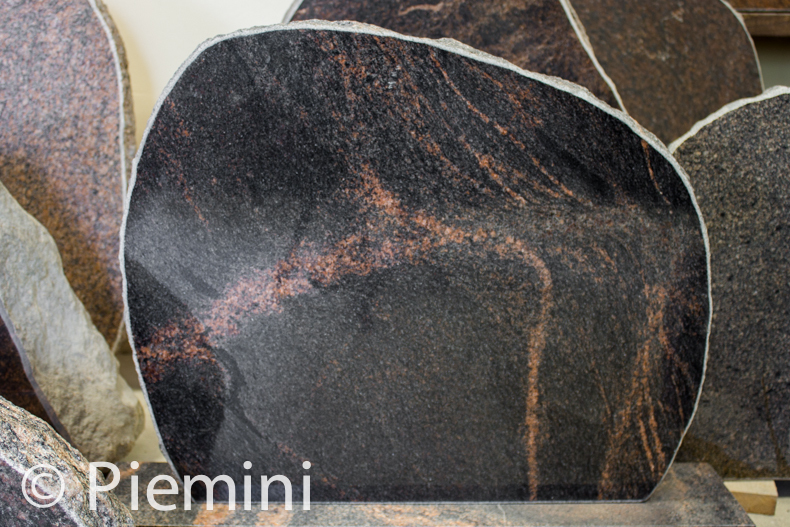 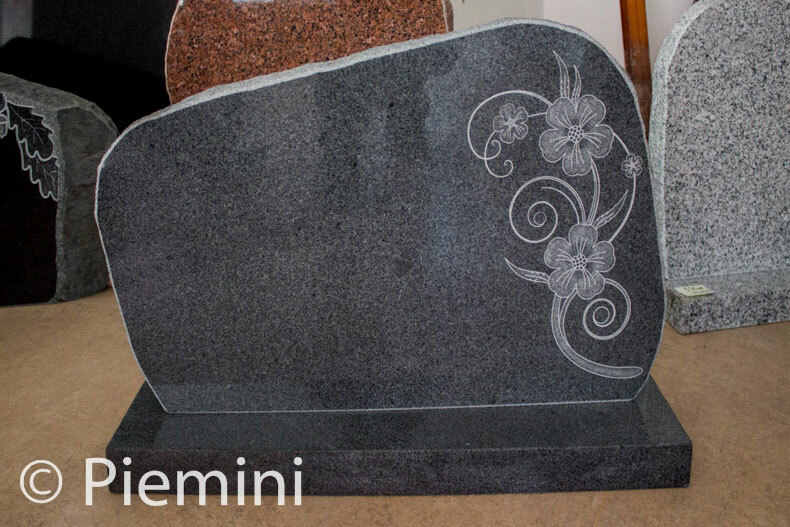 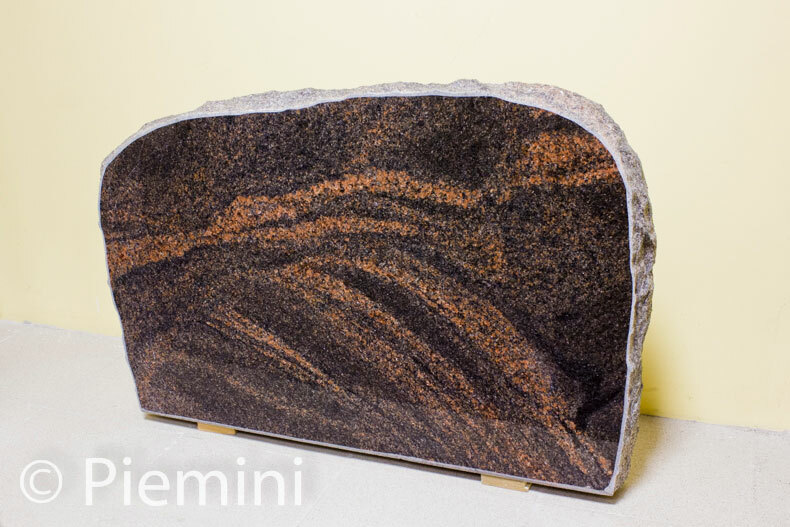 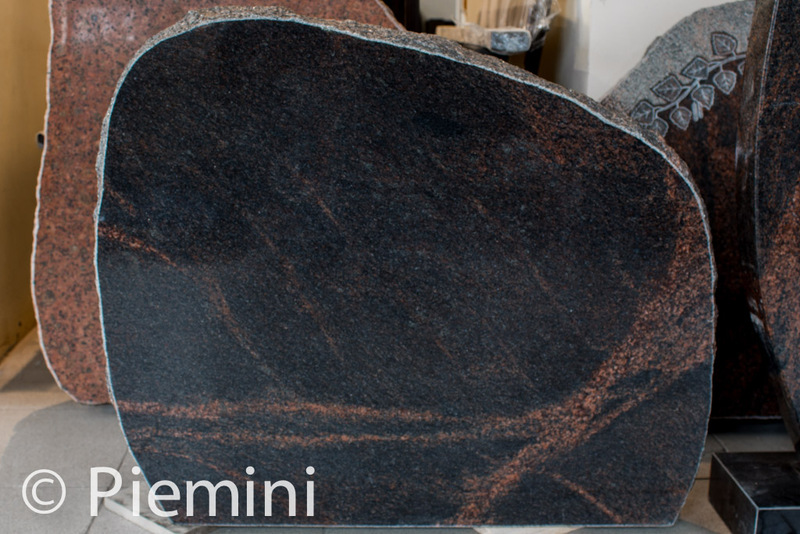 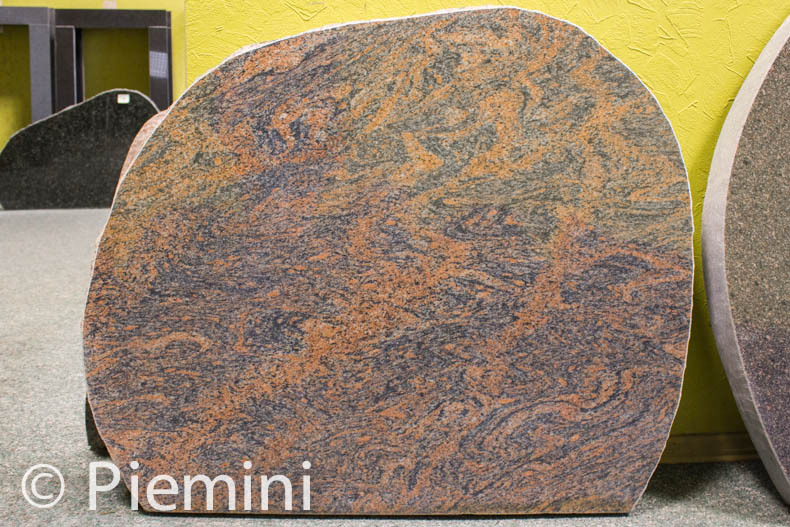 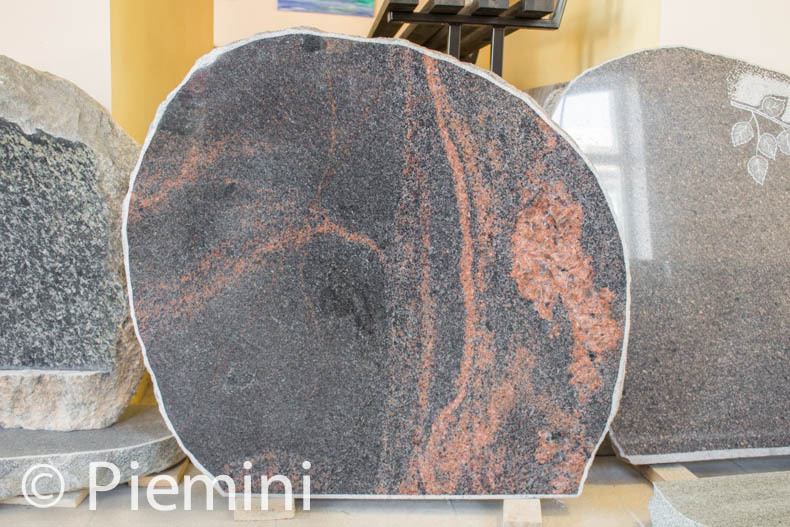 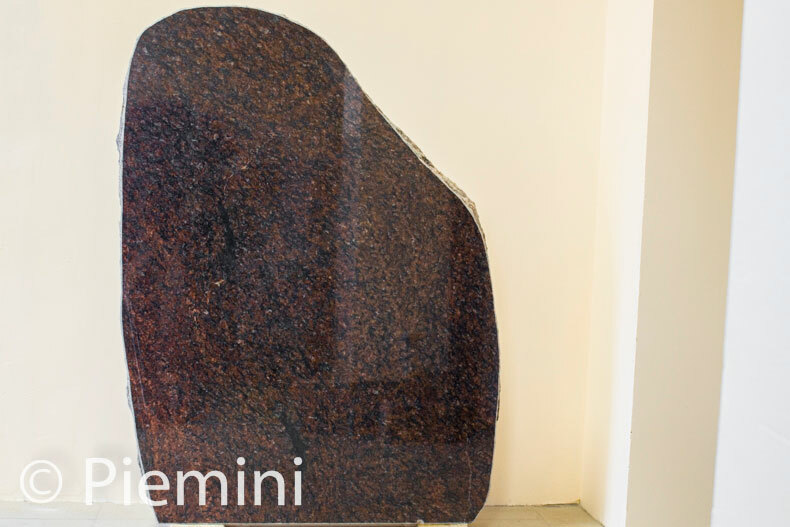 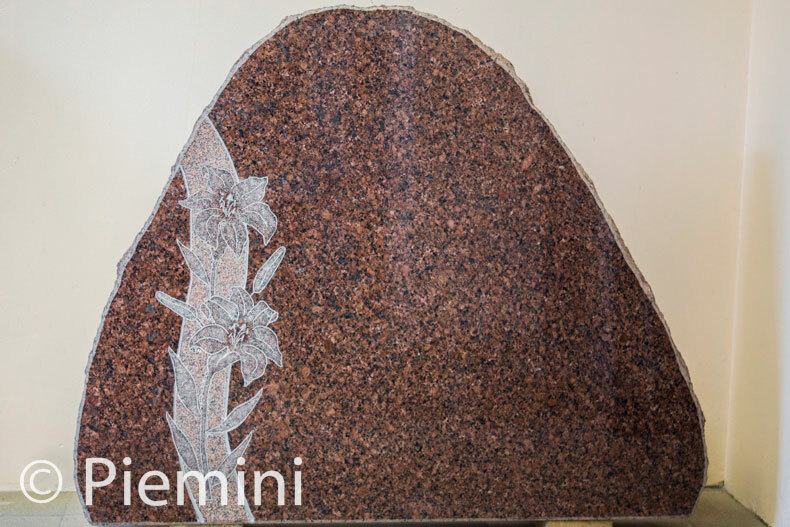 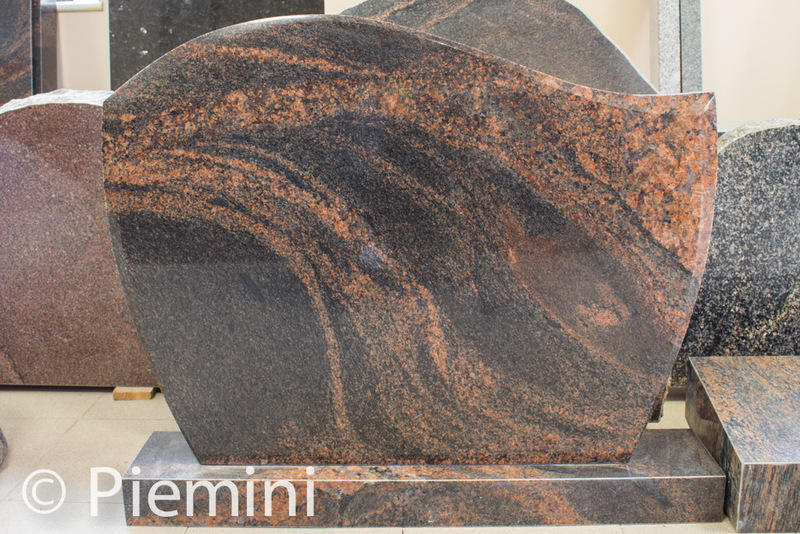 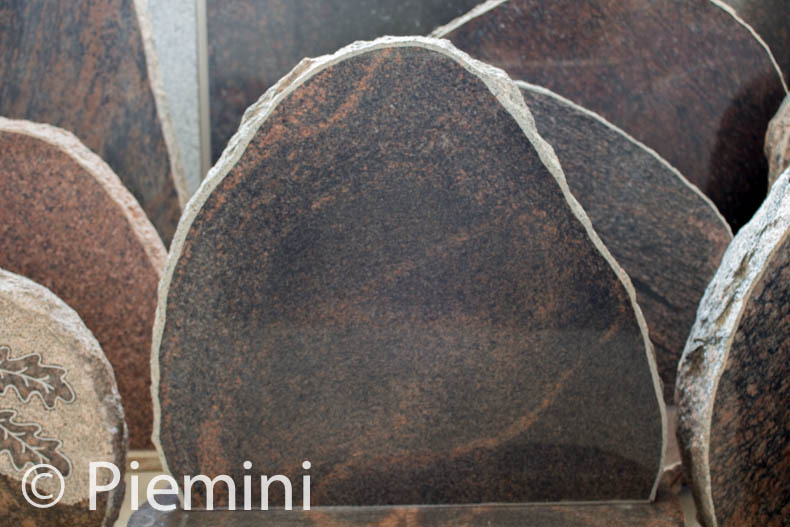 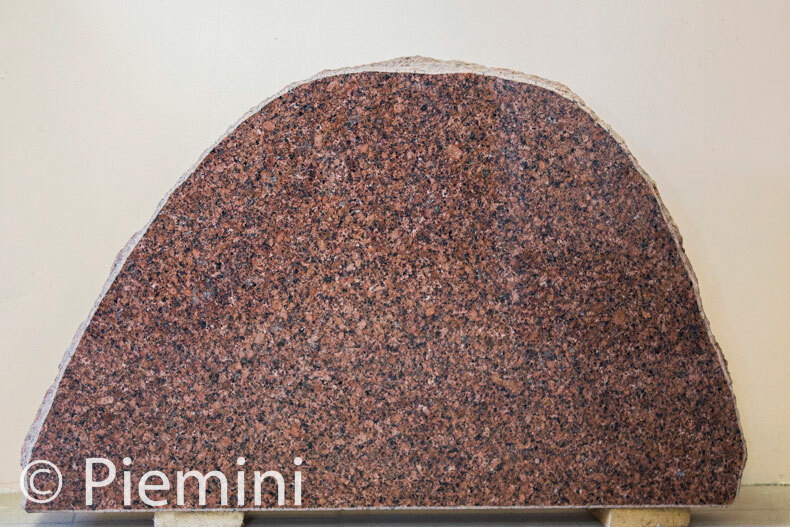 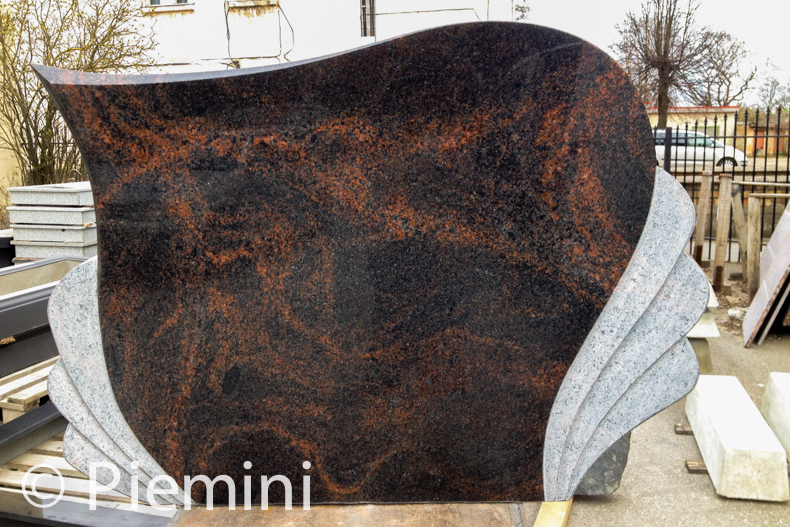 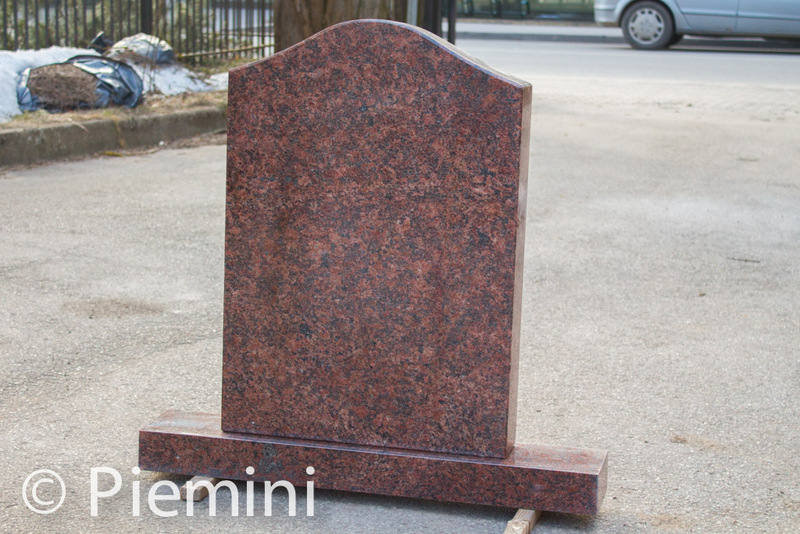 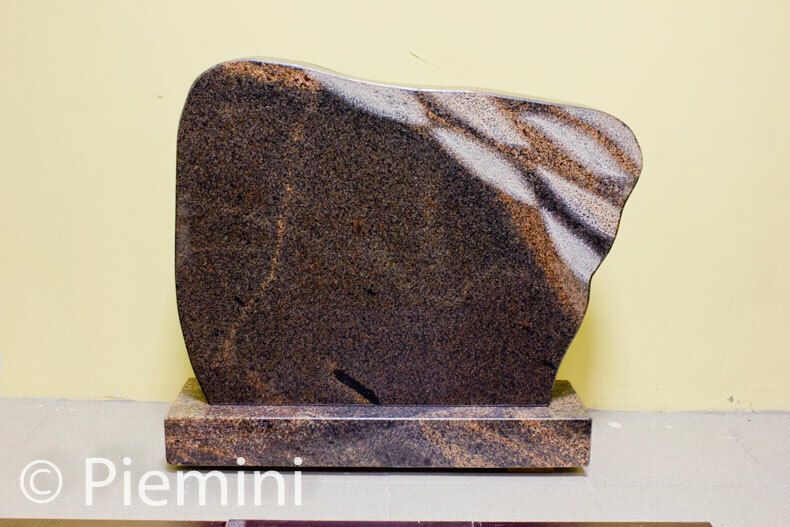 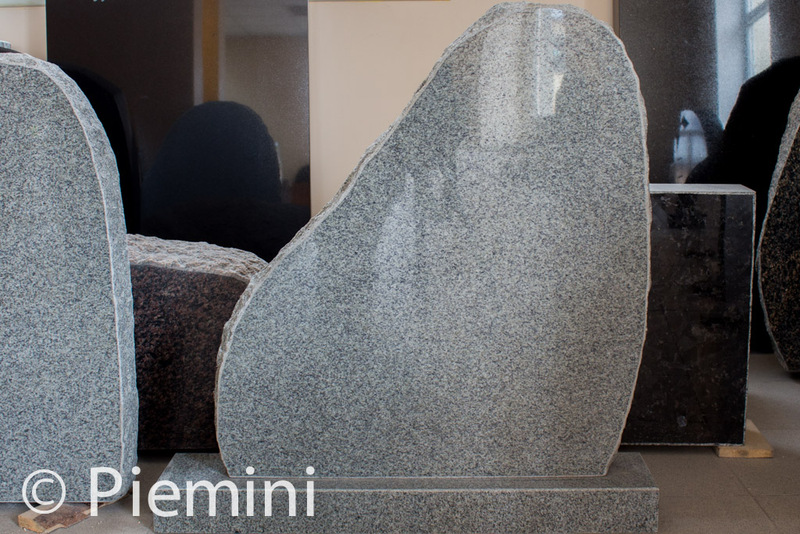 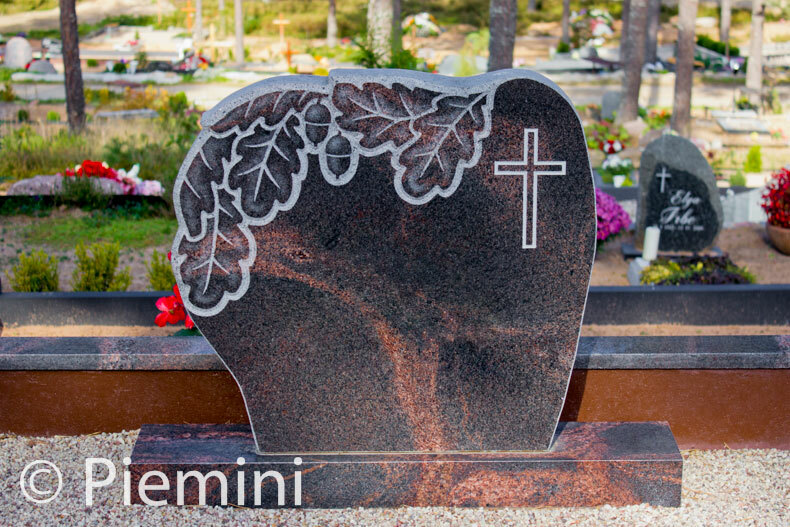 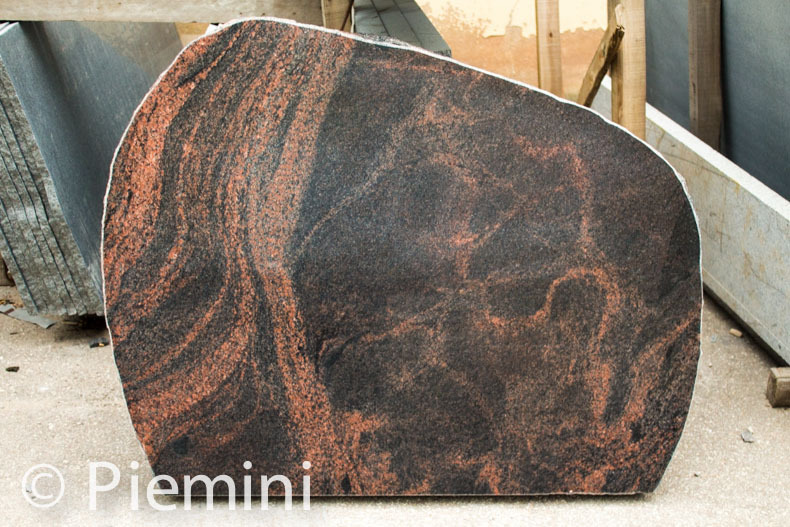 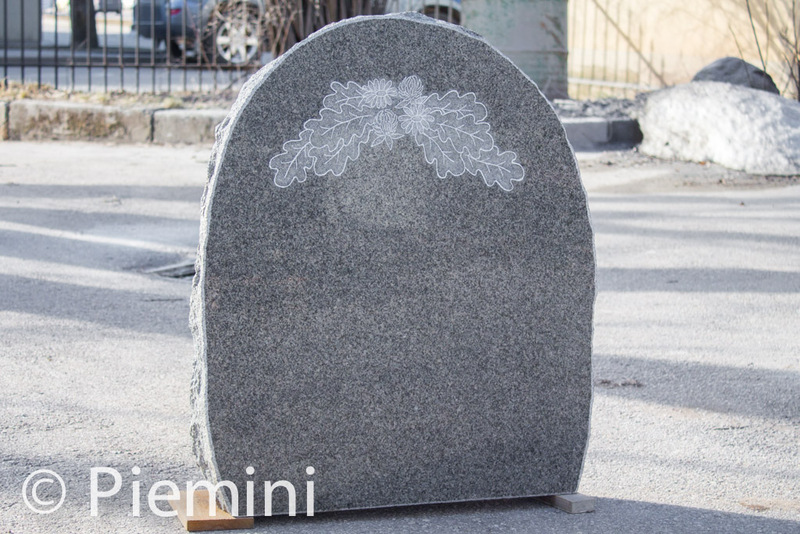 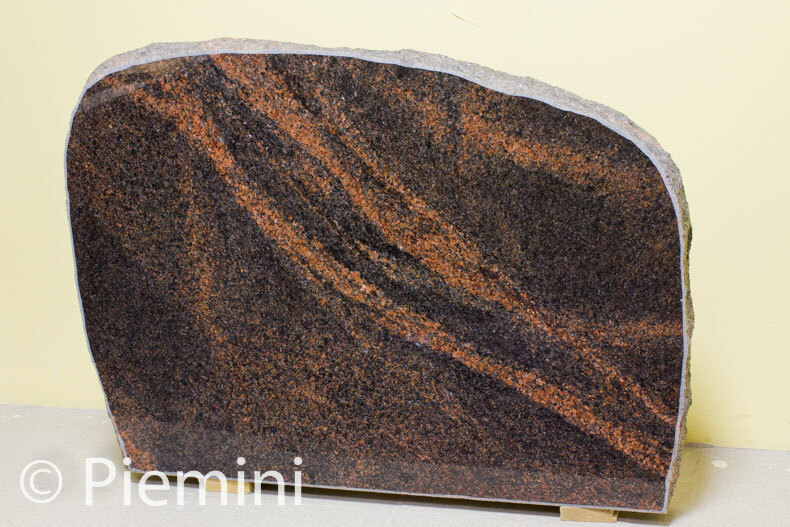 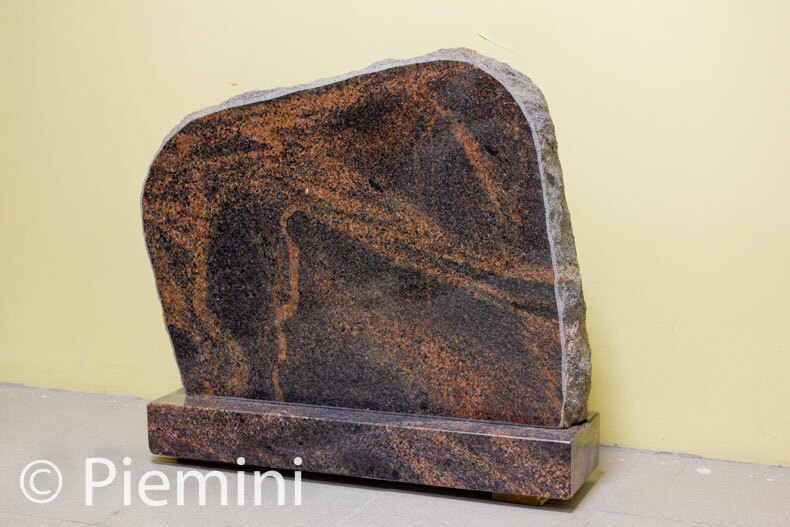 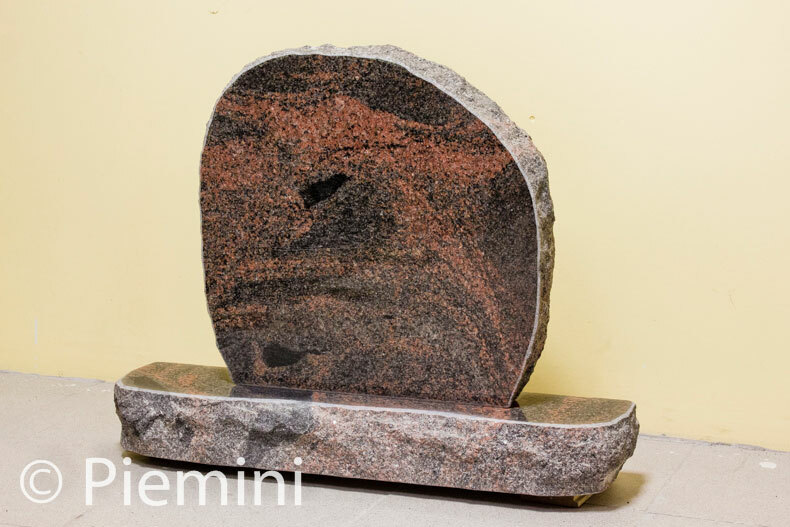 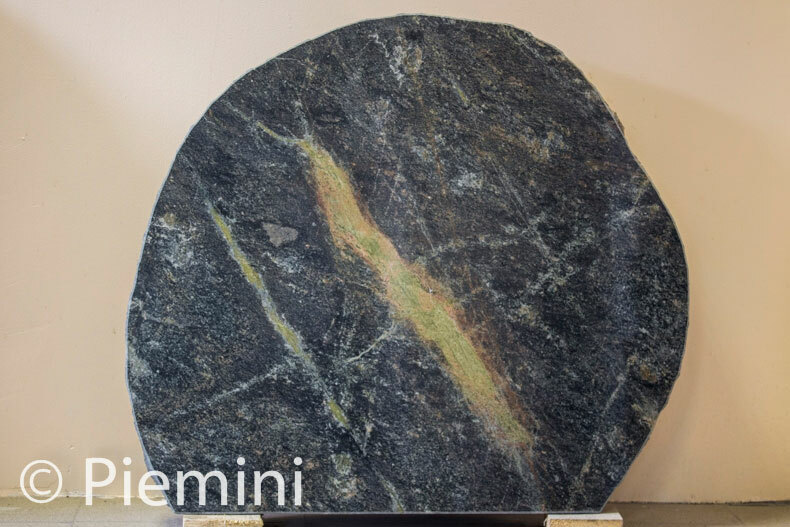 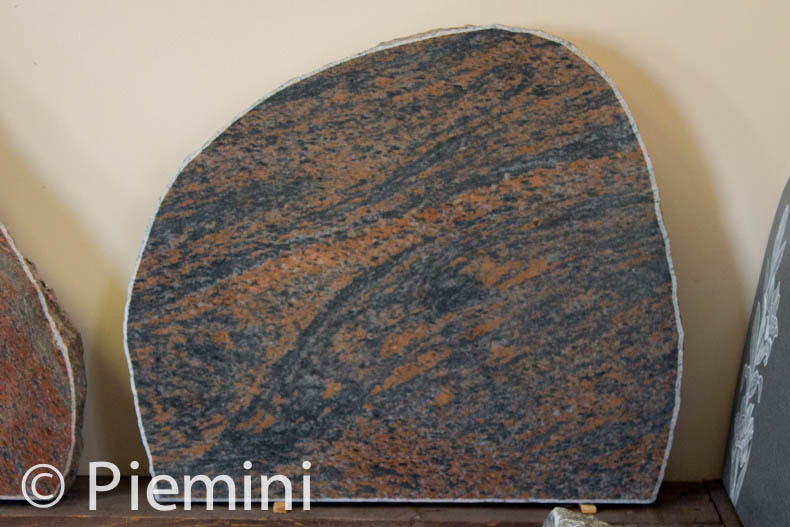 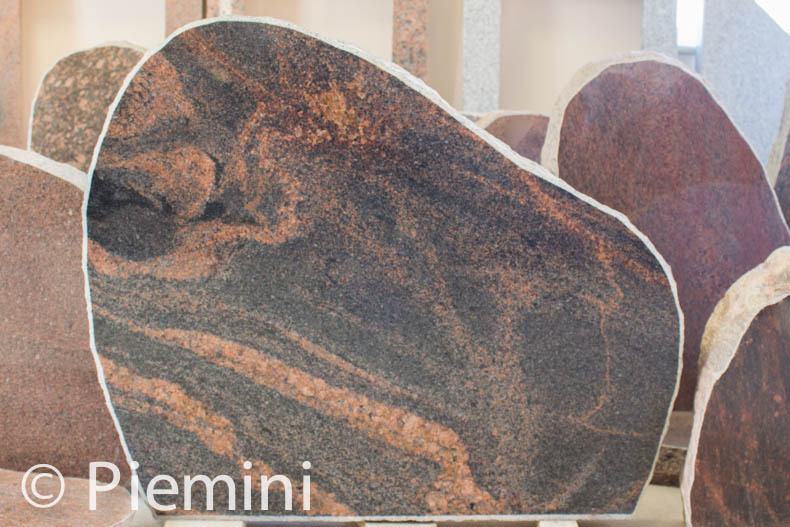 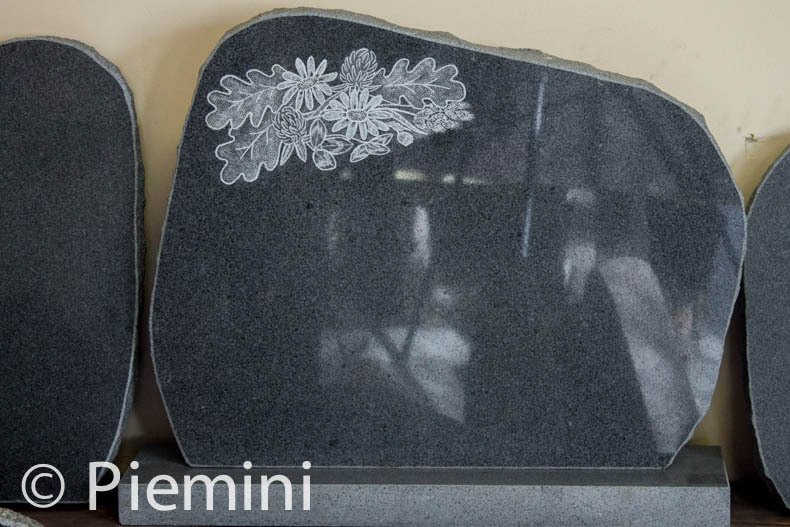 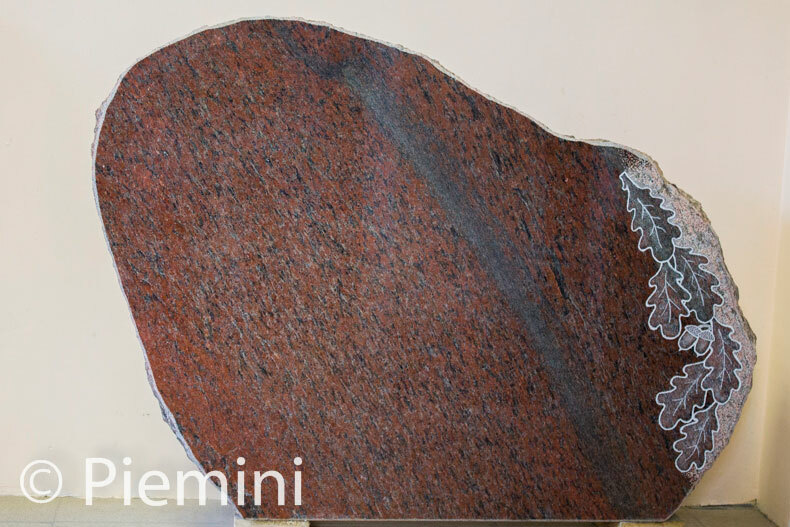 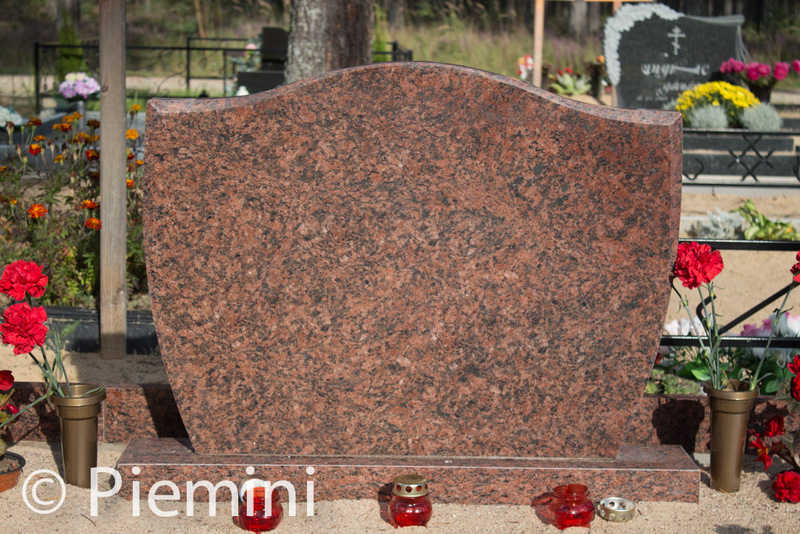 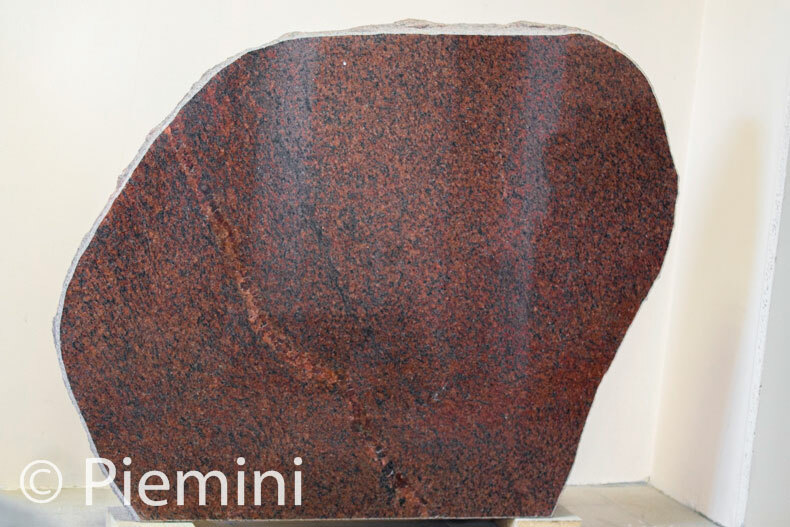 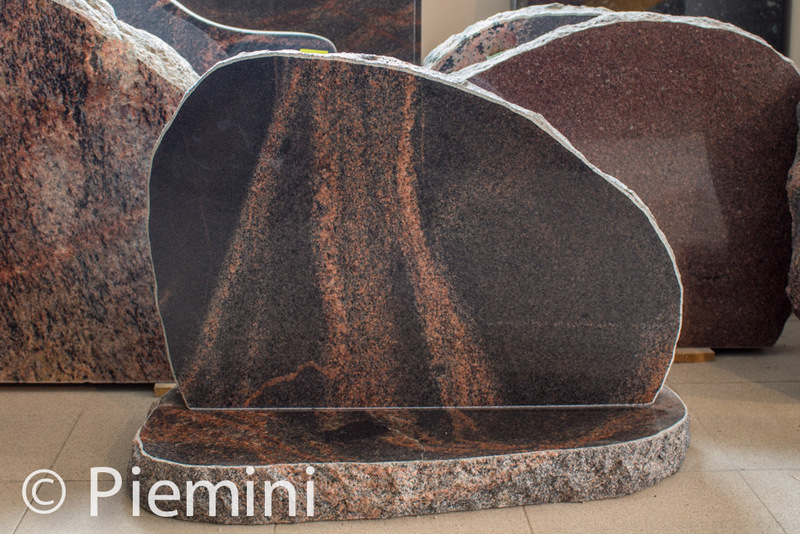 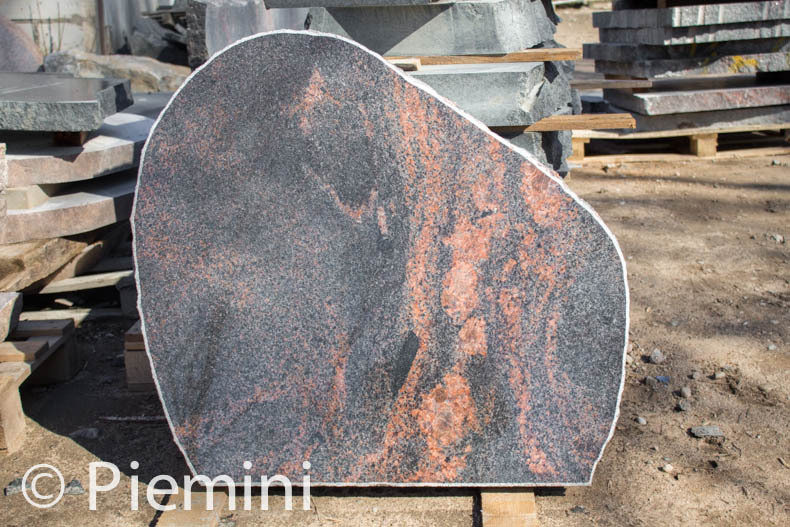 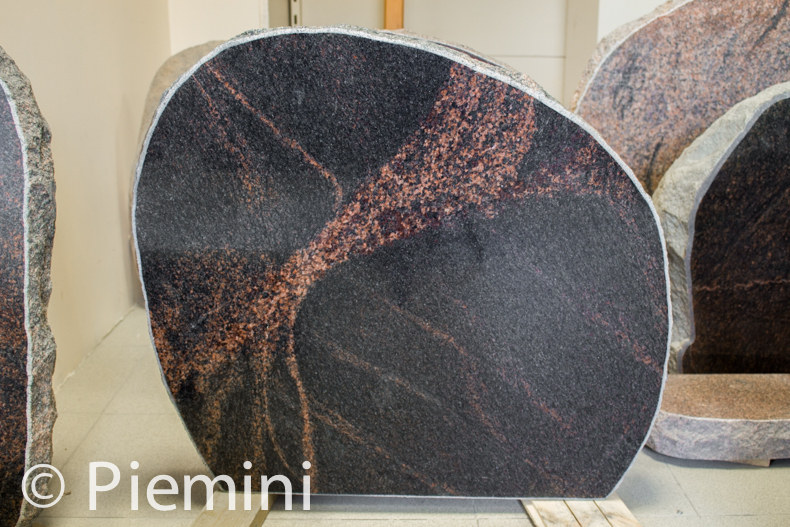 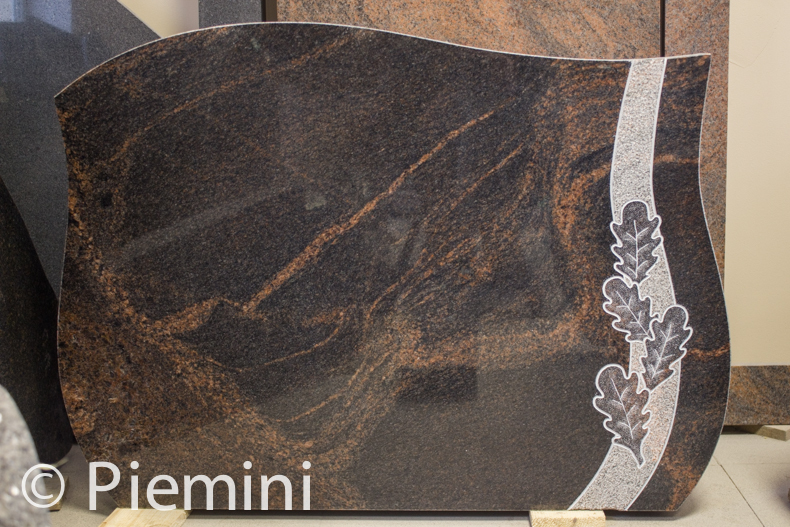 Most popular brown granite materials from which tombstones are made is Finnish granite Aurora and Swedish granite Vanga and Halandia. 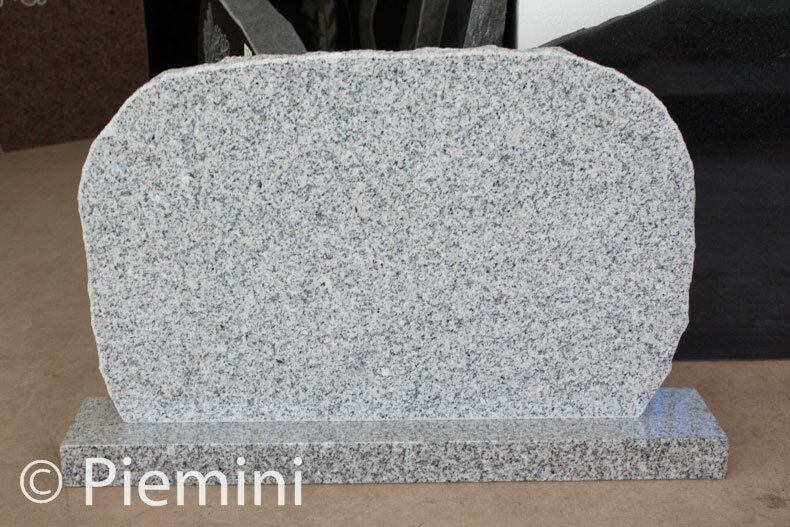 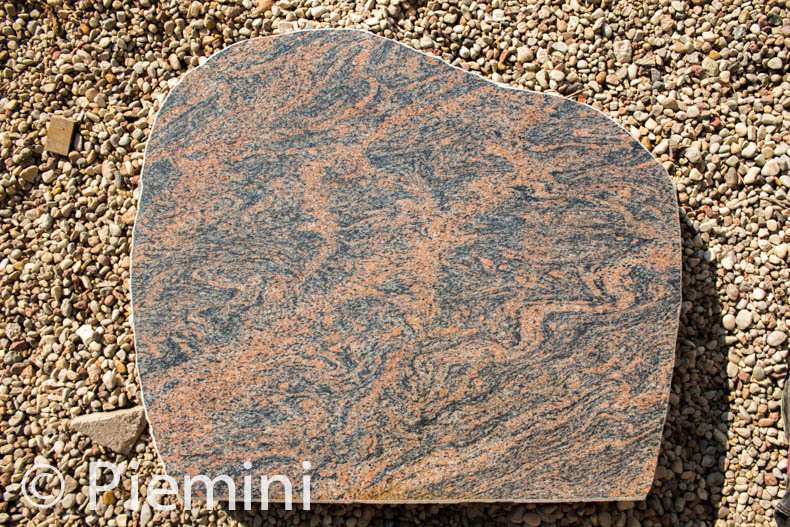 Aurora granite is very popular because of it’s flowing texture, there are not two identical tombstones made of this material. 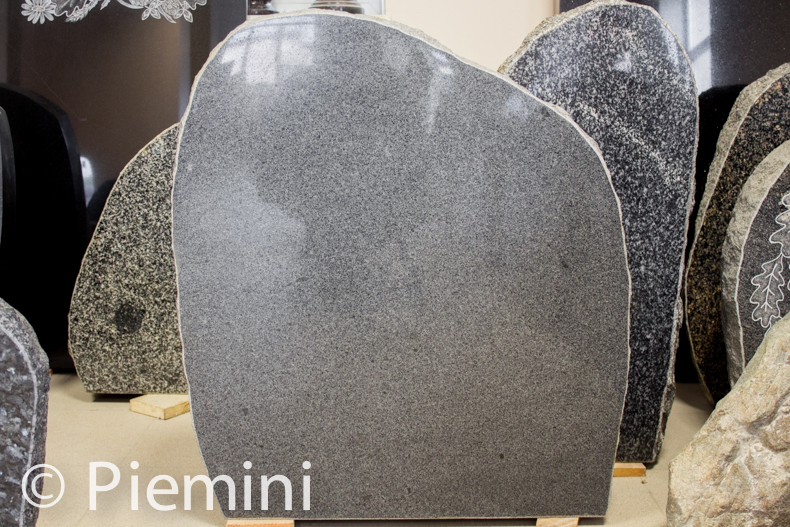 Each stones has it’s unique texture. 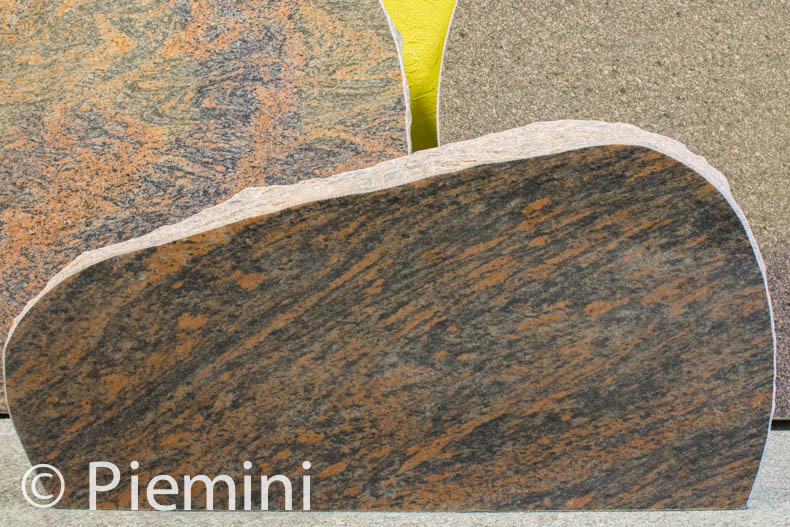 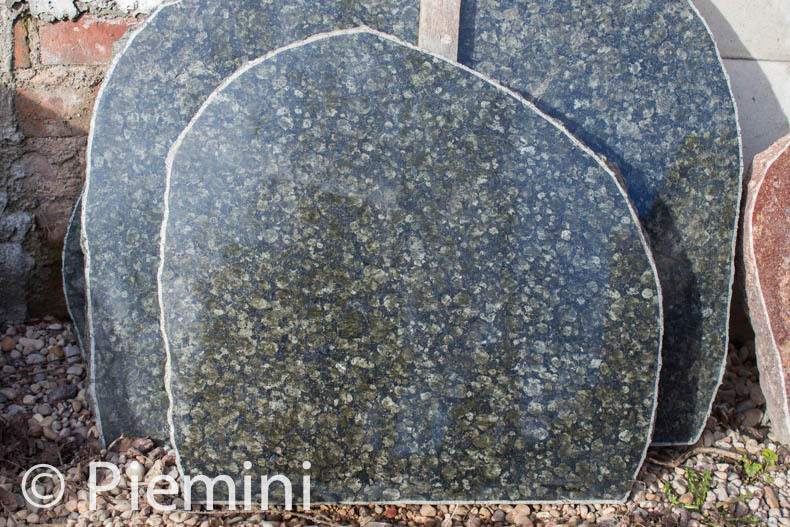 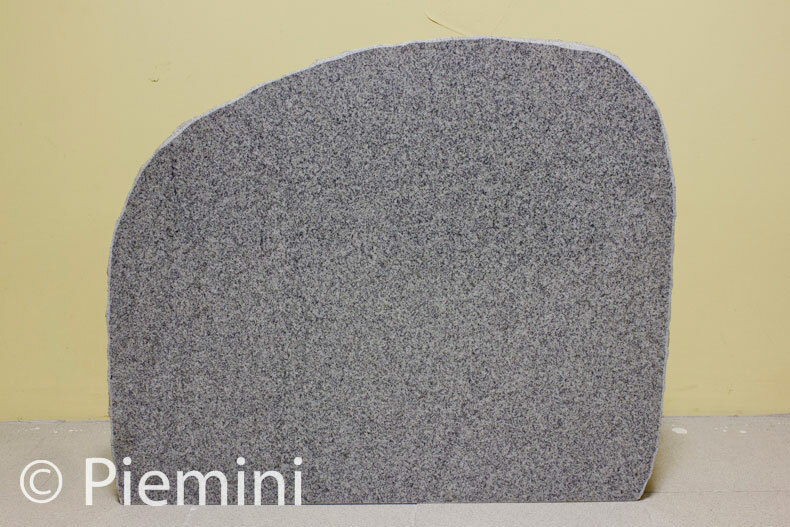 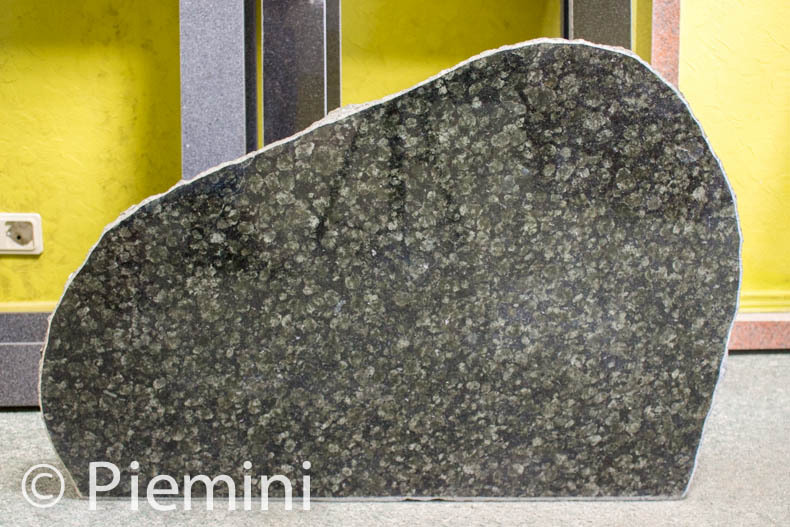 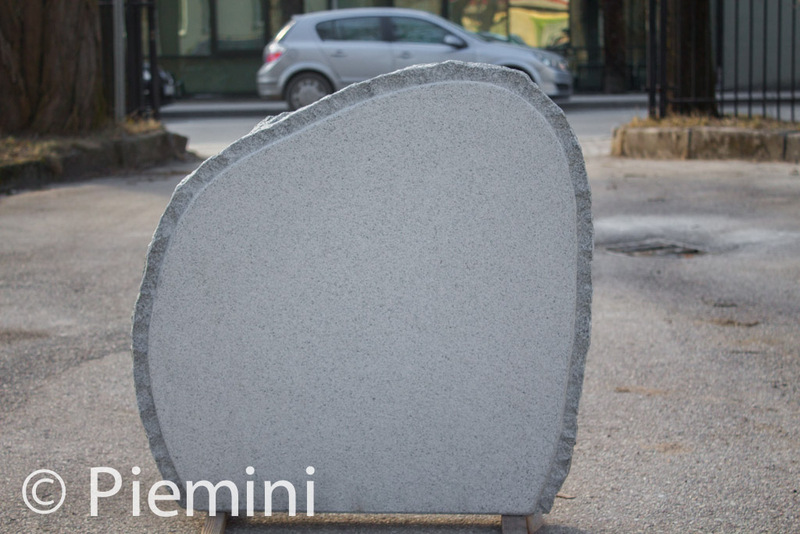 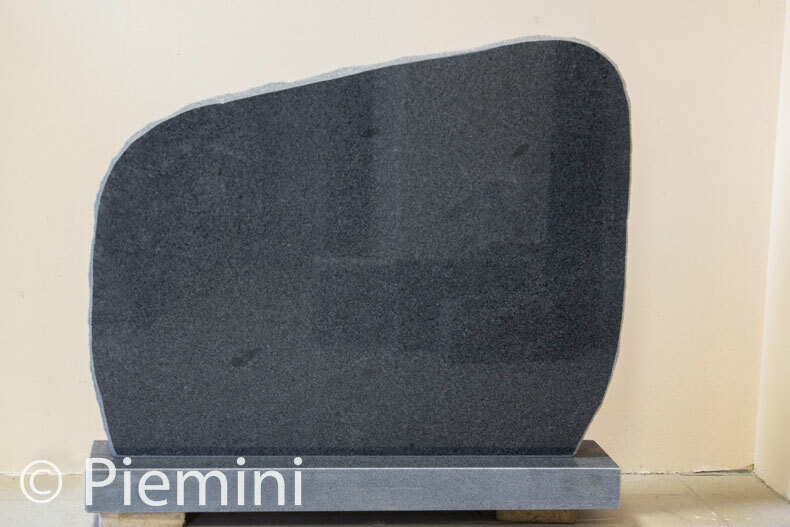 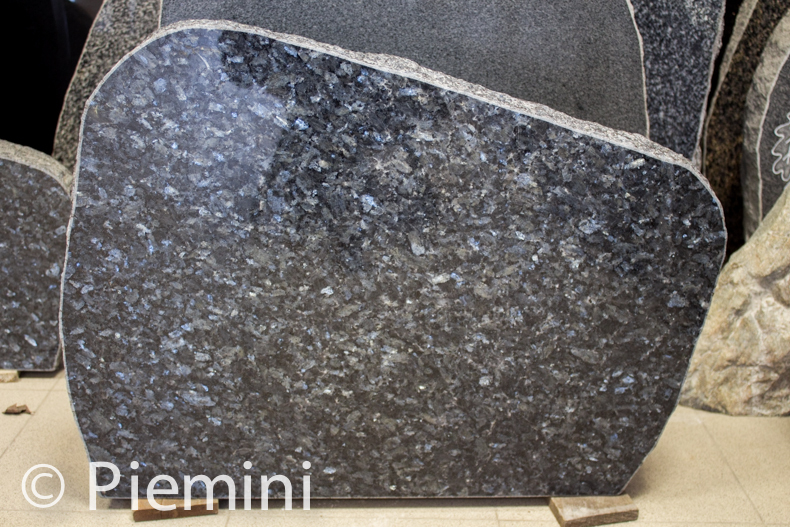 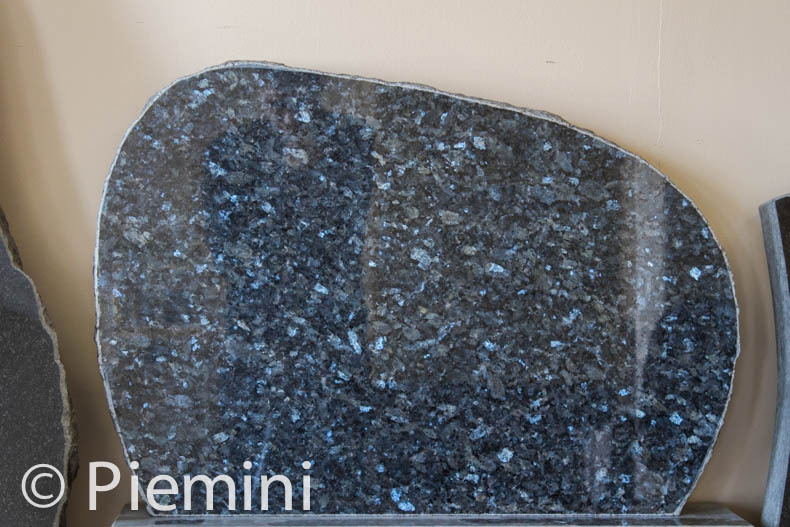 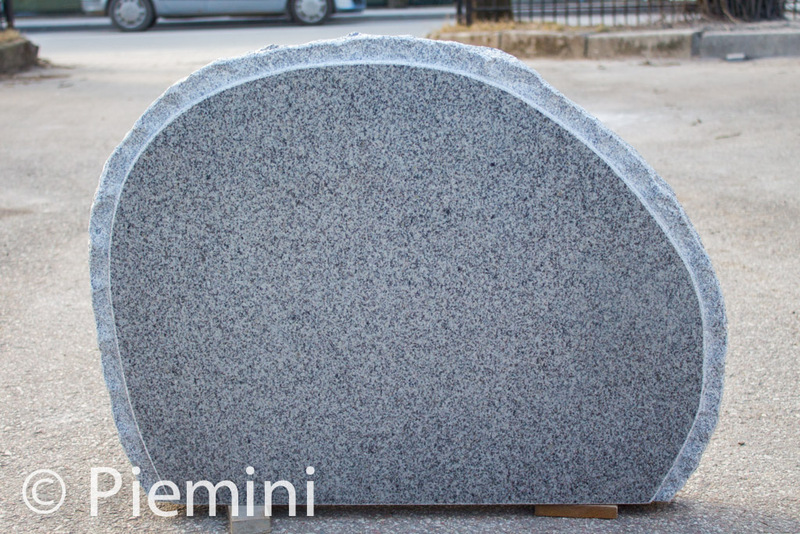 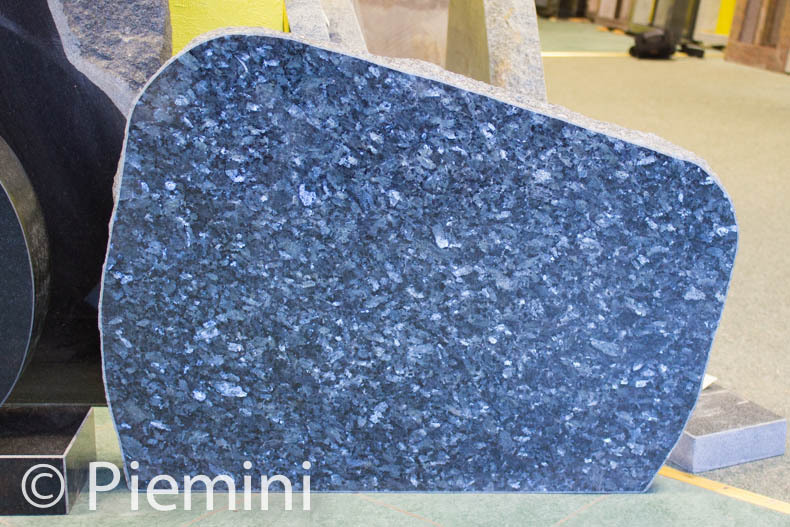 Most popular grey granite materials are Bohus grey and Bohus silver from Sweden and Kuru grey from Finland.